Report: Tribe Reaches One Million Downloads! Home / news / services / tribe / Report: Tribe Reaches One Million Downloads! 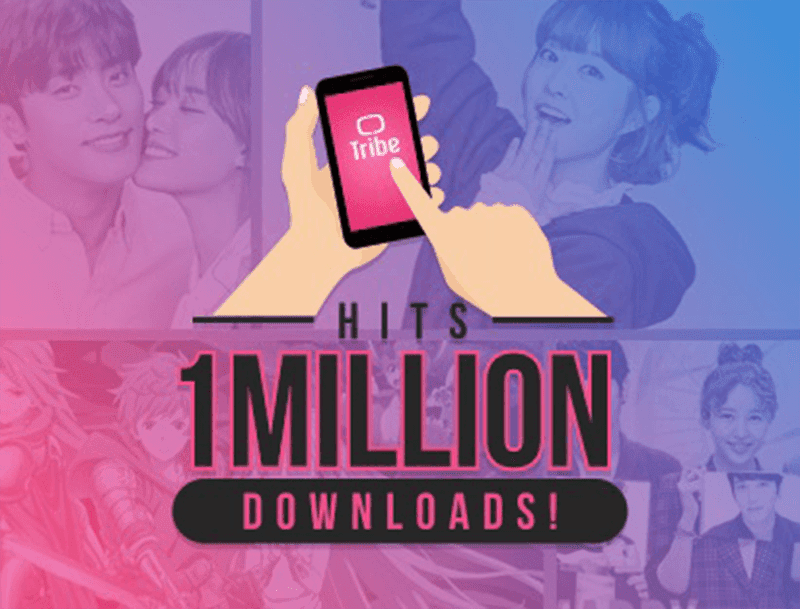 Tribe, one of the hottest and newest go-to online video streaming service for just announced that they reached the one million download milestone across Indonesia and here in the Philippines. That's despite being a new player (first launched in the Philippines last December 2016) in the fierce video-over-the-top (OTT) space. Locally, Tribe has a huge following among Korean entertainment fans, from K-pop to K-drama. The company's current rich contents includes has exclusive Korean series Strong Woman Do Bong Soon, K-dramas Uncontrollably Fond and Heard it Through the Grapevine, and the second season of the popular Anime Attack on Titan. “Tribe users in the Philippines really love the app’s linear experience, specifically the Korean entertainment channels like K-PLUS, KBS, and TvN as they can catch the latest K-drama and K-pop shows as these air in Korea. If they miss an episode, they can always catch-up via our Video-on- Demand library,” shares Steve Santos, Tribe’s Country Manager. 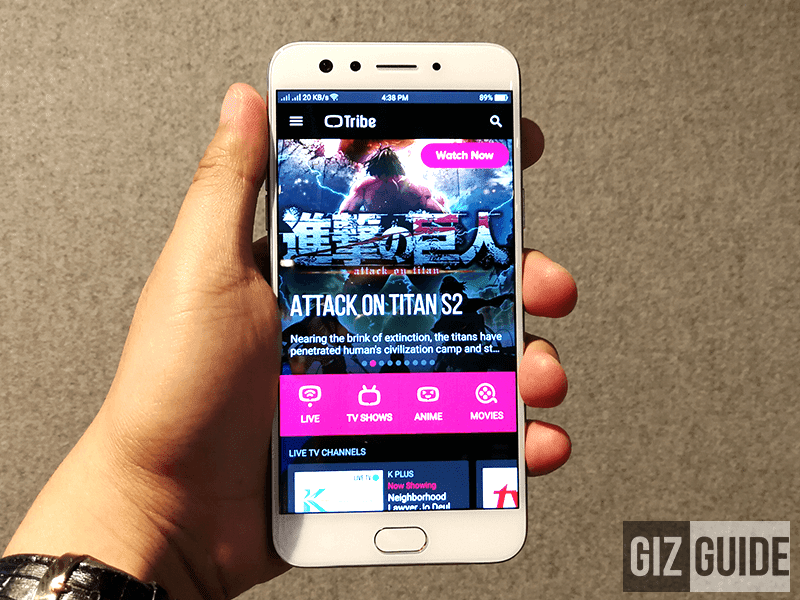 Tribe has also partnered with Globe Telecom, one of the country's leading mobile company. Tribe also mentioned that they're open to collaborate with brands and partners who want to advertise on the platform. “With 80 percent of our users under the age of 35, and a strong female audience share for K-entertainment shows, Tribe would be the perfect channel for retail, fashion, and lifestyle brands focusing on the younger demographic,&quot; Samad says, also noting Tribe’s ability to deliver video ad pre-rolls, and mid-rolls later in the year. Tribe is currently collaborating with Globe Studios and emerging local filmmakers for short film content for the app. There will be more to come in the near future too. To use Tribe, all you need to do is download the app via Google Play or Apple App Store and enjoy a 30-day FREE trial. To continue to streams shows, there will just be a subscription fee of PHP 69 per month or PHP 30 per week. SMS "Tribe69" to 7227 for Globe and enjoy watching. For more info, visit http://www.tribenow.tv/ph now!